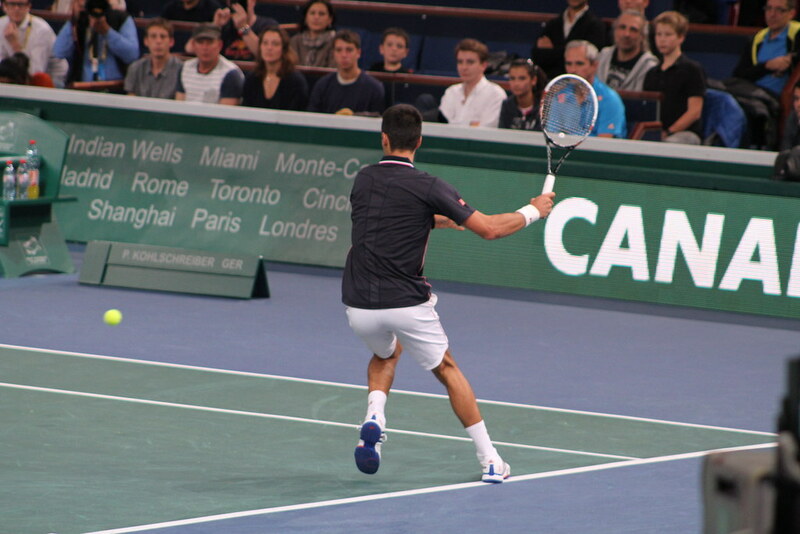 A really solid 6-3 6-4 win for Novak Djokovic who is once again the big favorite for the title here. 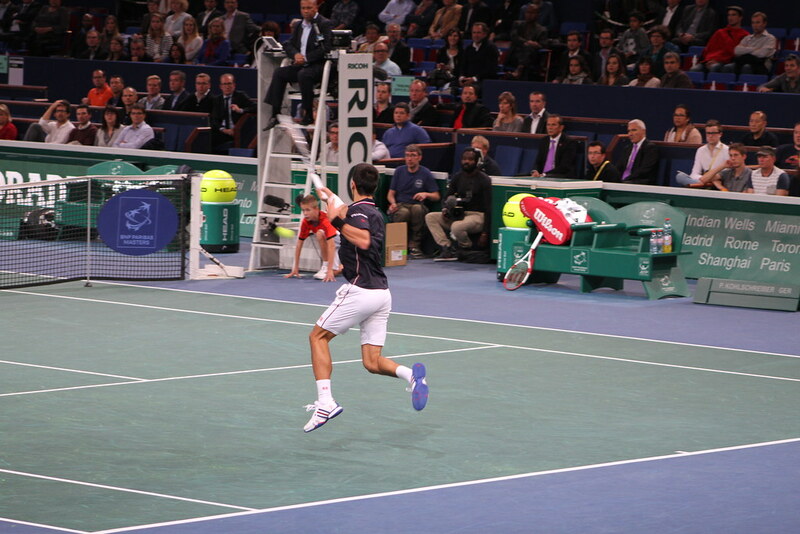 But he could lose his number one ranking if he loses in quarterfinals and Roger Federer wins the tournament. 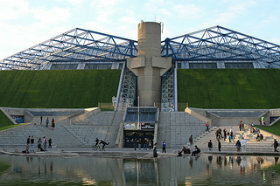 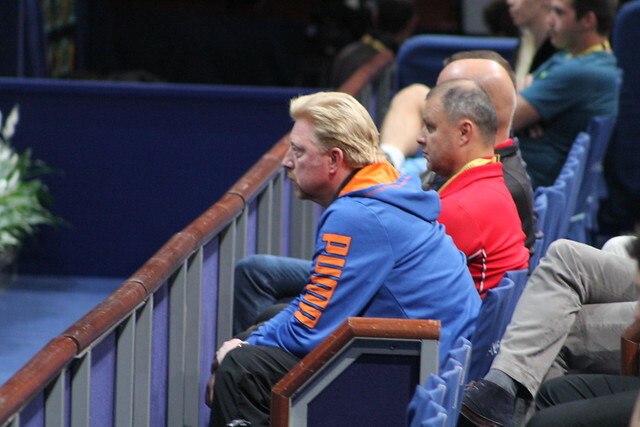 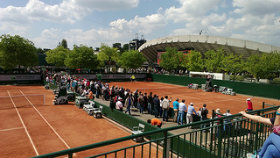 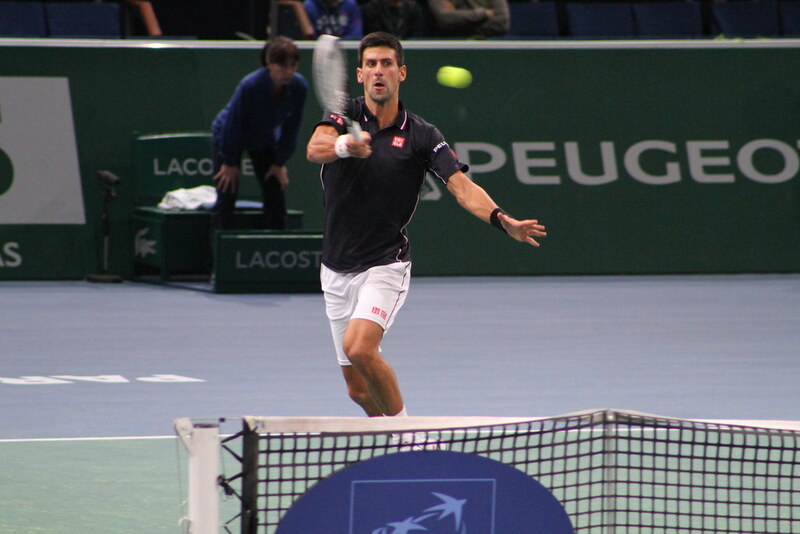 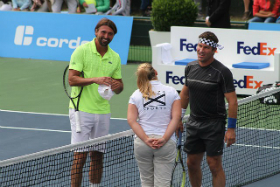 Djokovic’s coach, Boris Becker won the Bercy tournament three times in 1986, 1989 and 1992. 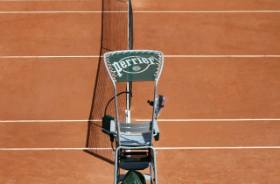 He was also finalist in 1990 and 1995. 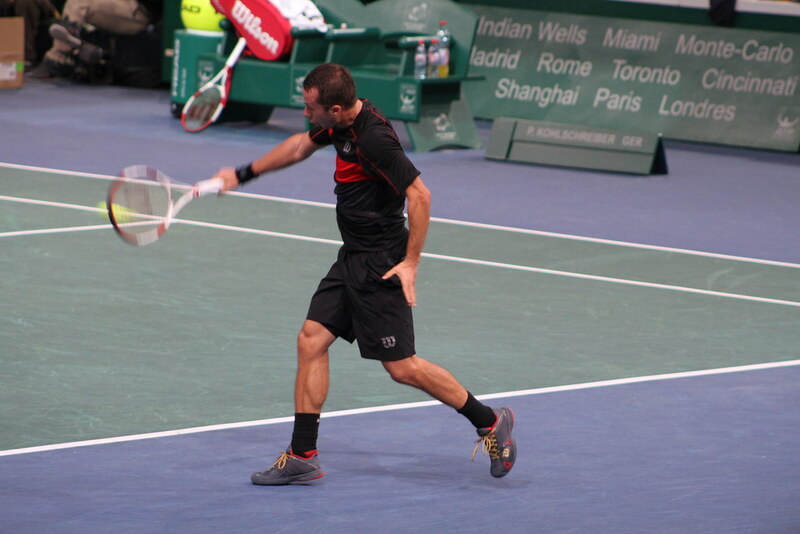 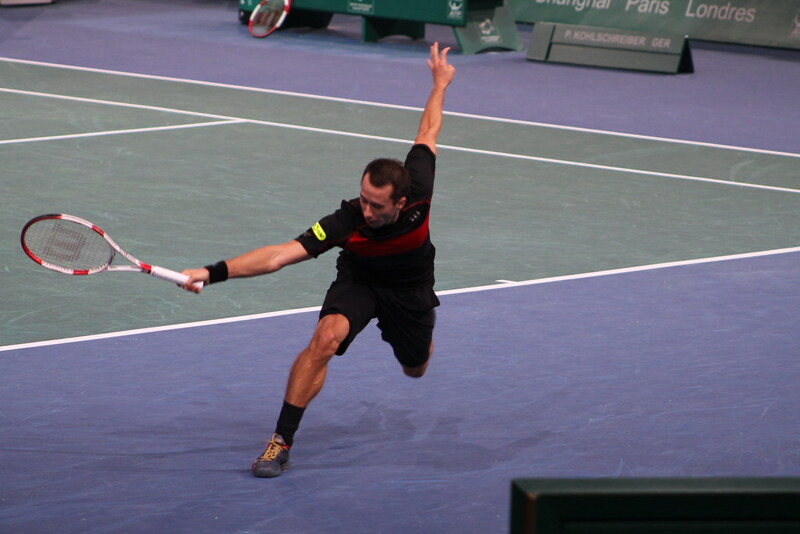 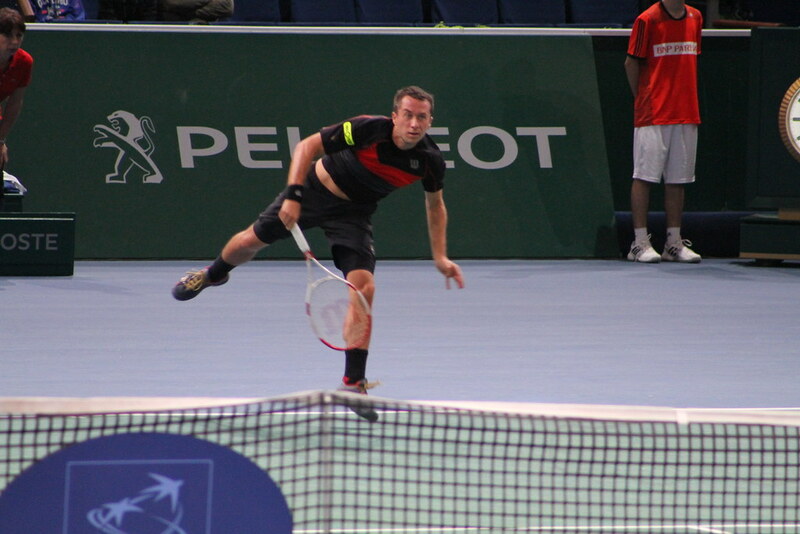 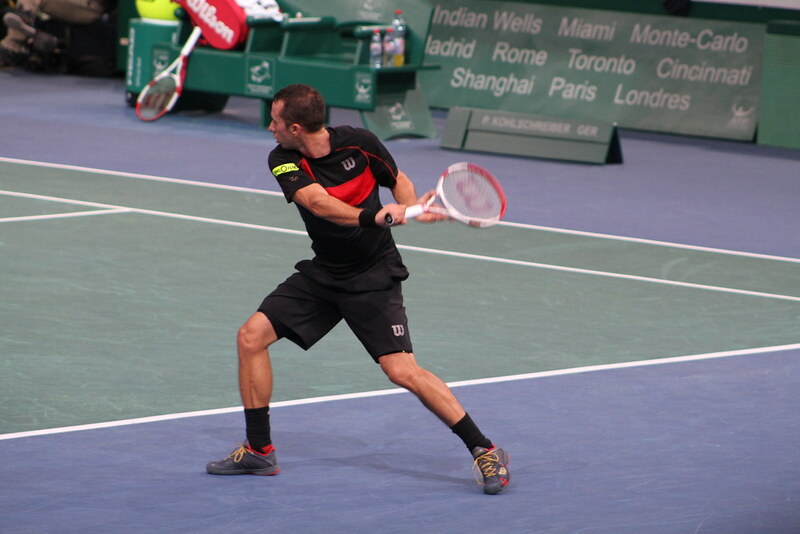 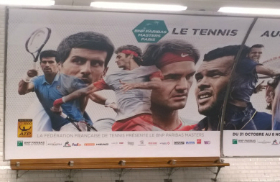 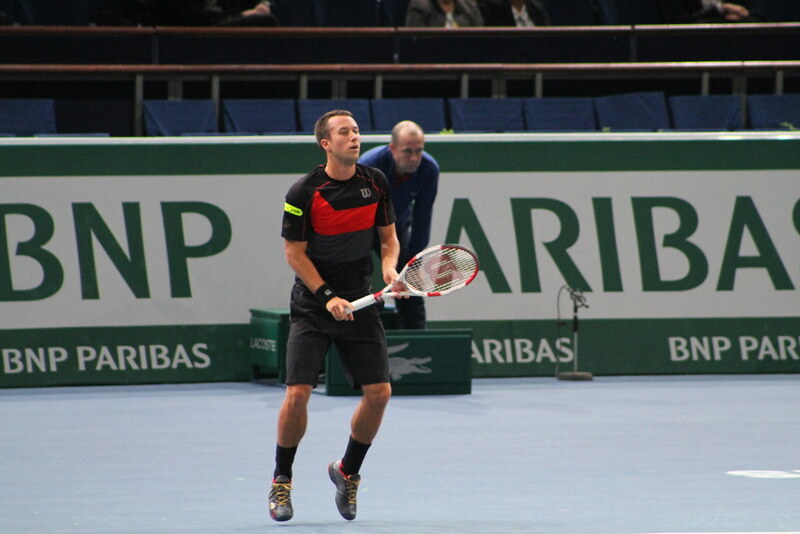 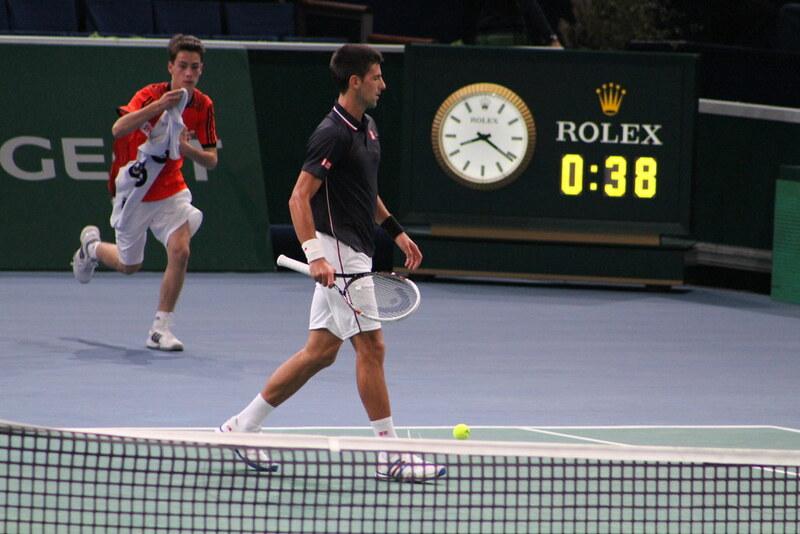 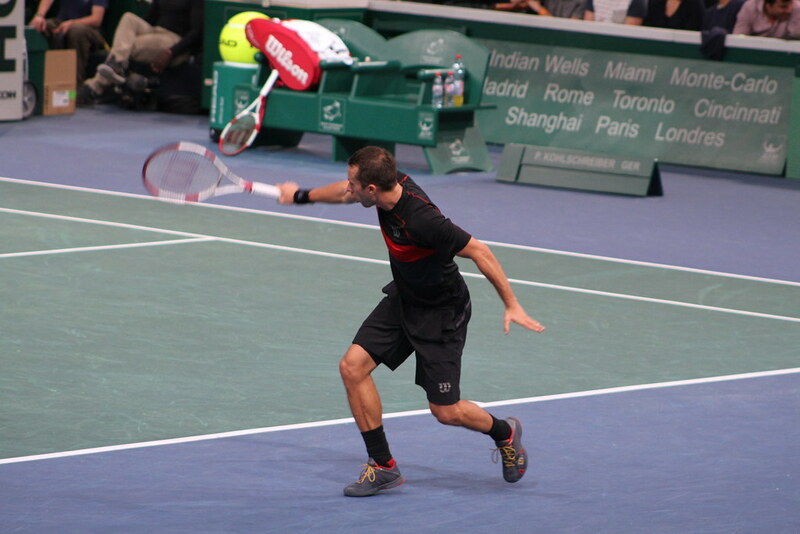 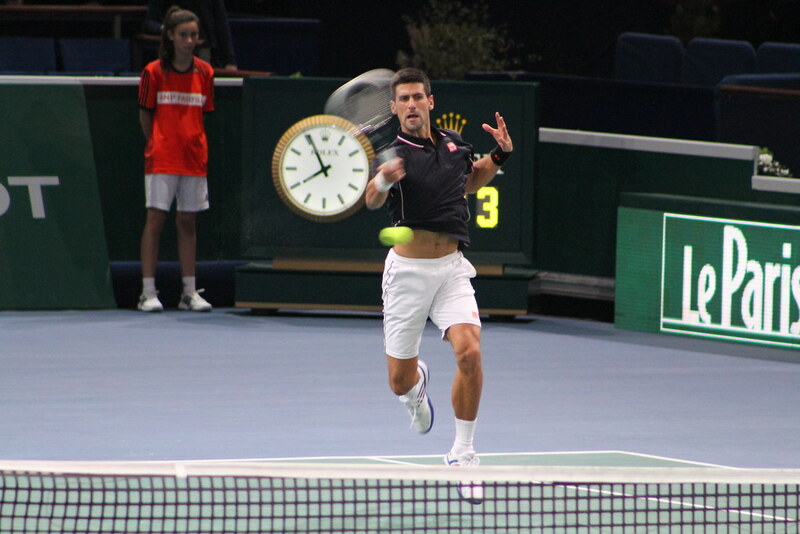 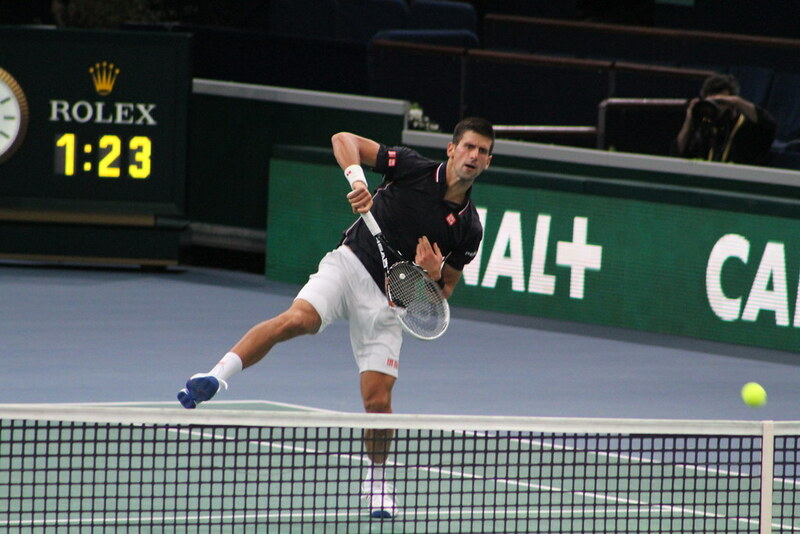 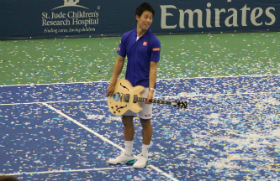 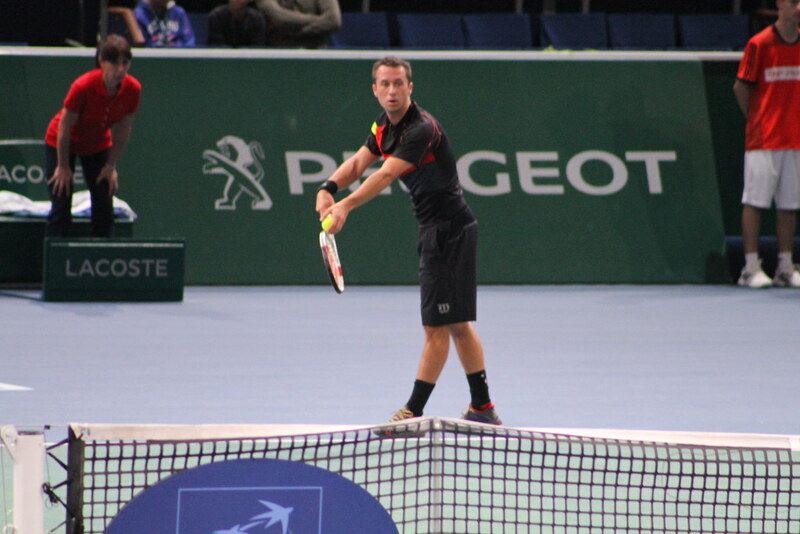 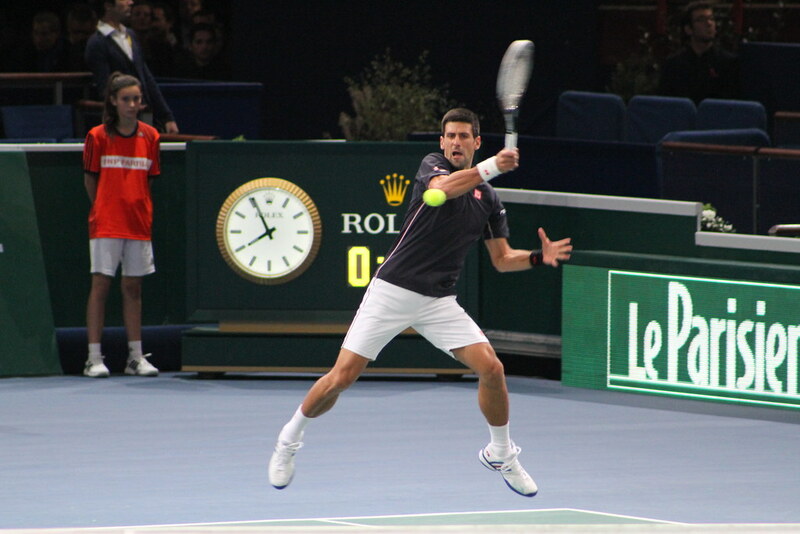 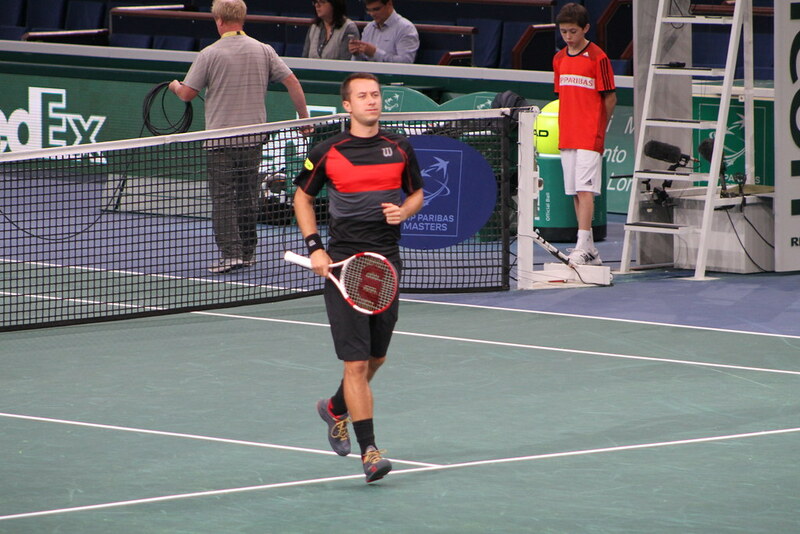 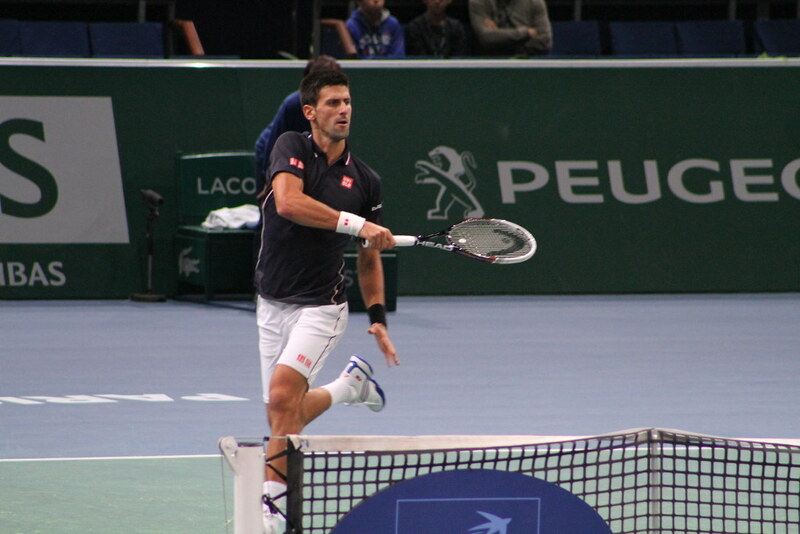 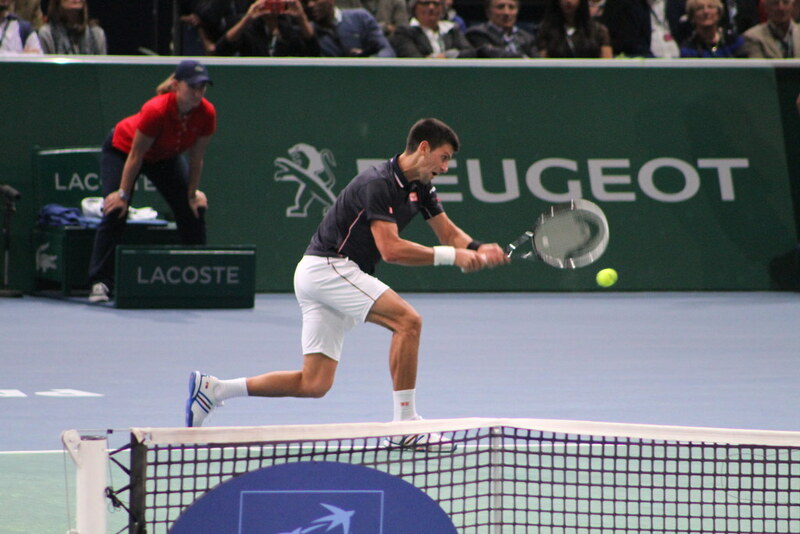 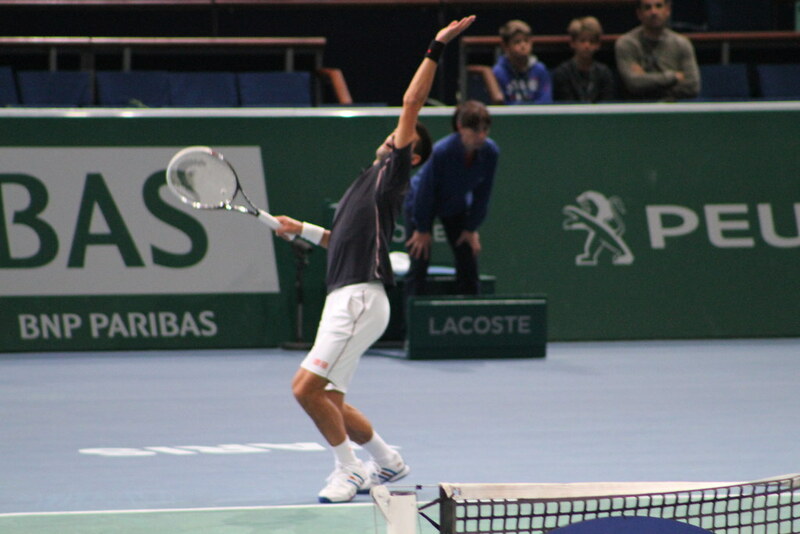 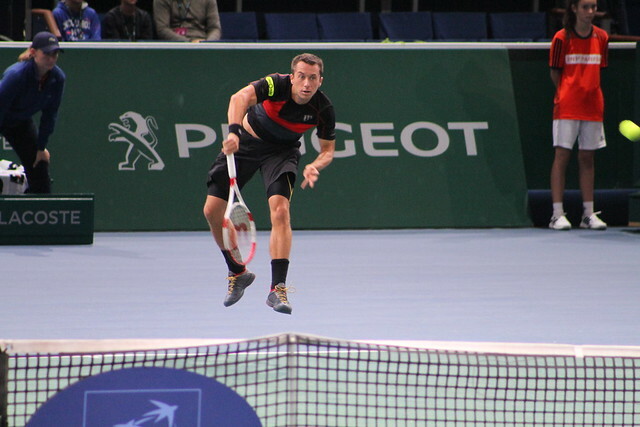 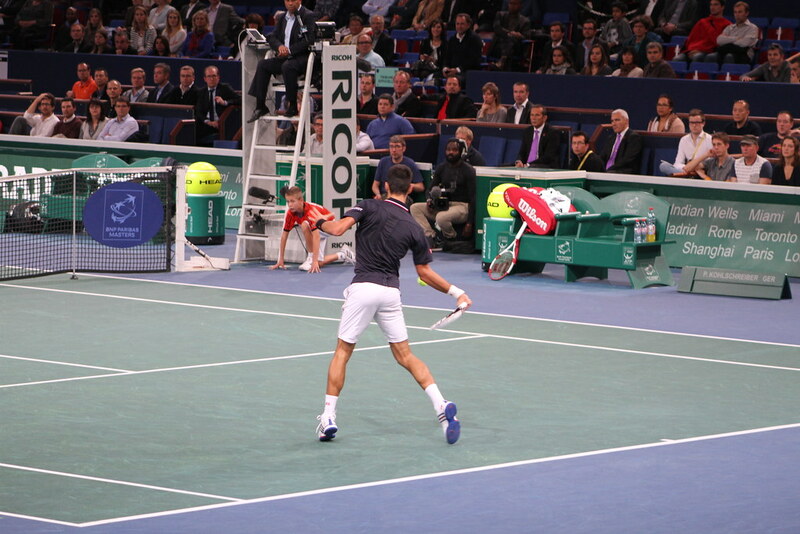 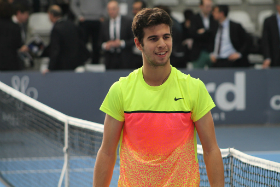 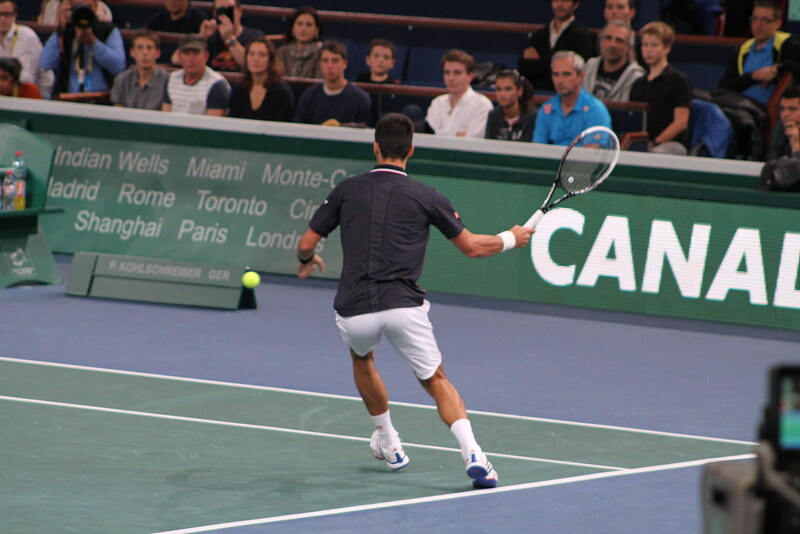 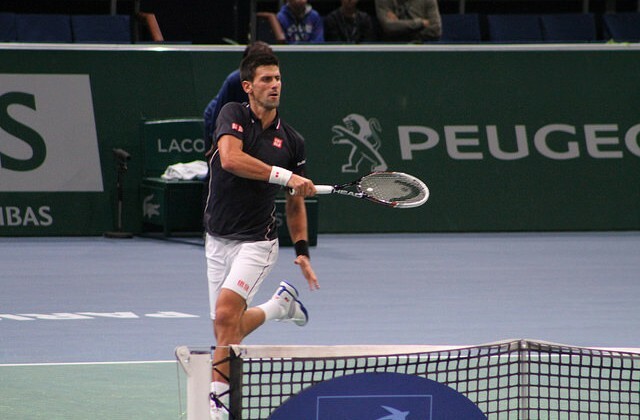 Follow our Bercy 2014 coverage on Tennis Buzz.